The solid copper Moscow Mule features a brass handle and distinctive size and shape. 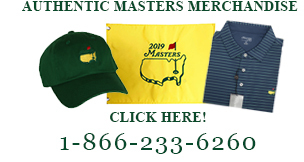 This impressive personalized cup keeps your favorite drinks cold for an extra long time and will be perfect for that 19th Hole celebrations! Comes in an attractive gift box for easy gifting. Each cup holds 16 ounces and is not intended for hot liquids. Personalize your them with deep etching of either a monogram or single initial. Available in sets of 2 or 4. 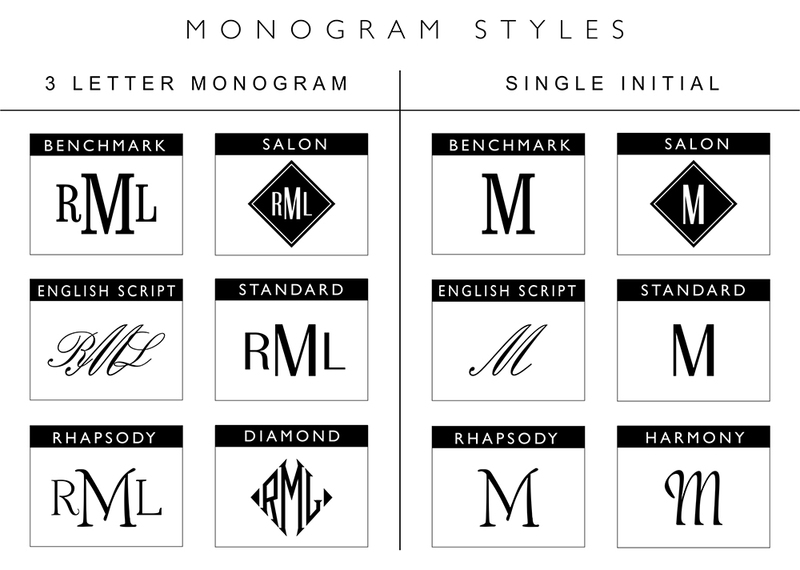 Monograms – Formal 3-Letter Monograms have the last initial in the middle. Please make sure to enter monogram initials in the order that you wish for them to appear on the glasses.